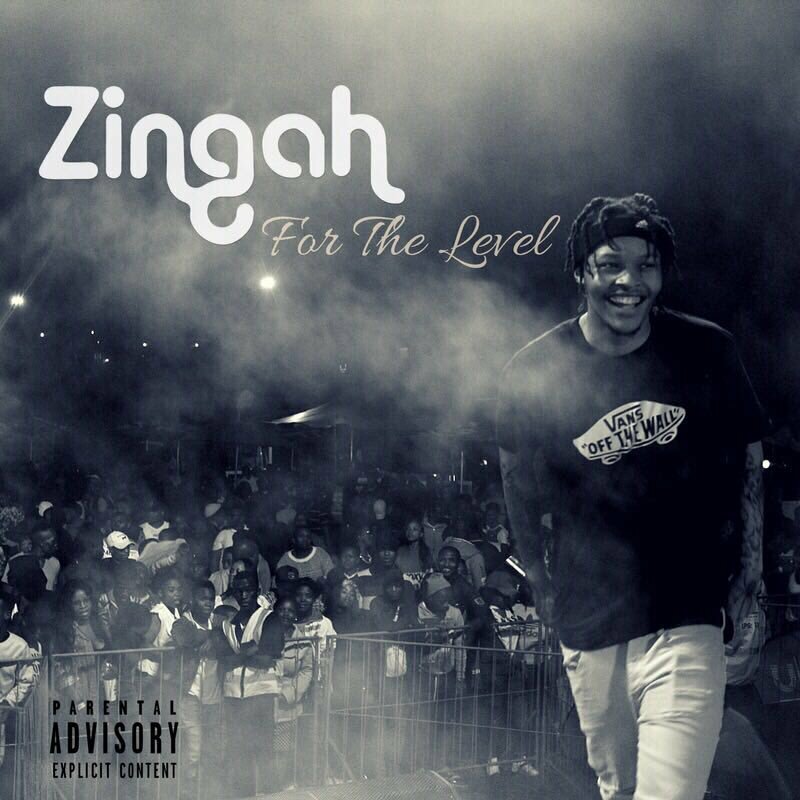 Zingah has just released the official album art and track list of his latest EP called For The Level. which is ready to drop. The announcement comes after promising fans that a new project was on the way, Zingah has been dropping a notable amount of records lately and working with a variety of artists. Made-out of about 7 tracks in total, the EP features the likes of A-Reece, Saudi, Makwa, KLY and more.